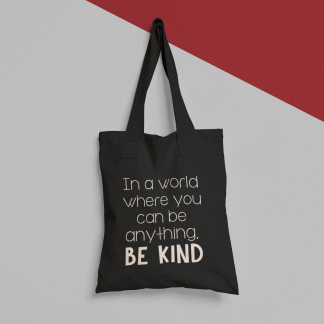 If you want to spread some kindness and remind others what it’s all, then this bag is for you! 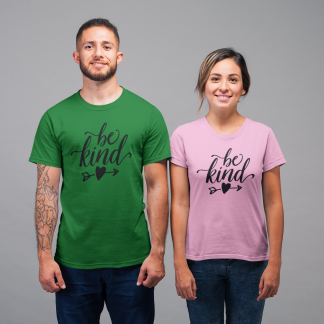 Always choose kind. A roomy tote bag with a square bottom that’ll hold whatever you need to carry. 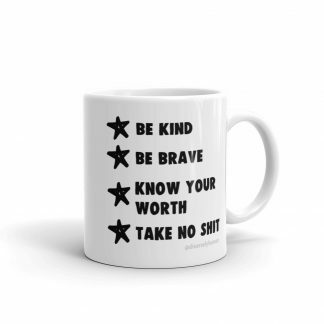 Perfect for shopping and promoting disability awareness at the same time! 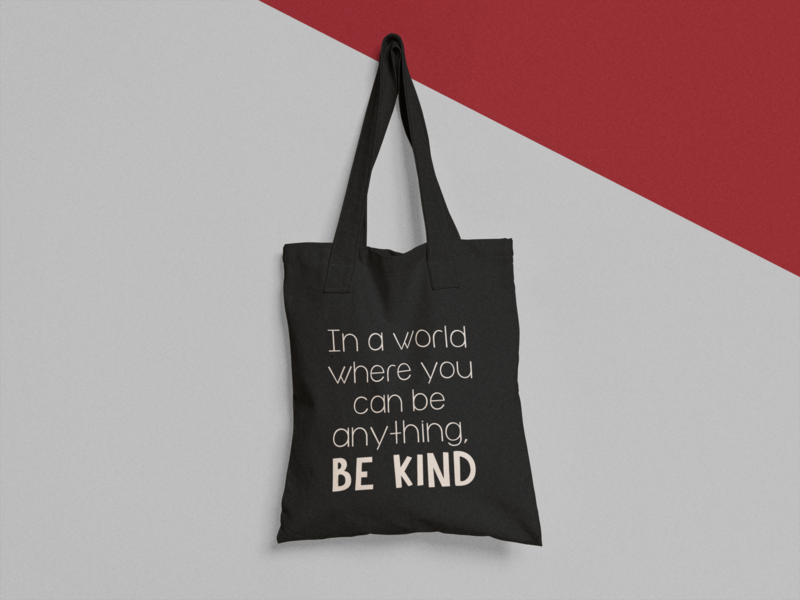 Want something to match your tote bag? 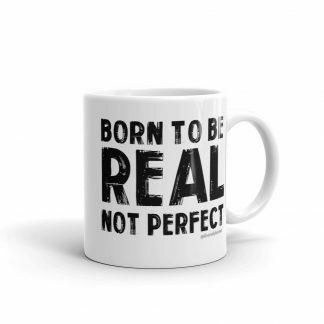 Check out the whole range here. • Machine wash cold, inside-out, gentle cycle with mild detergent and similar colours.